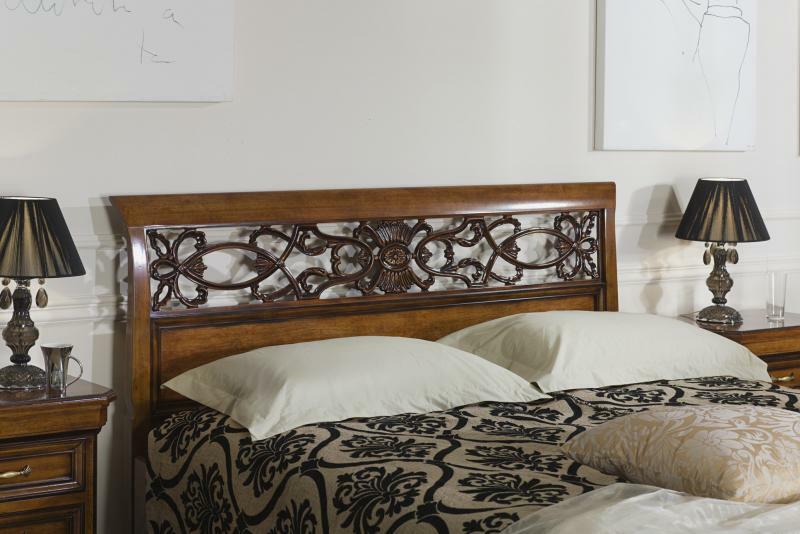 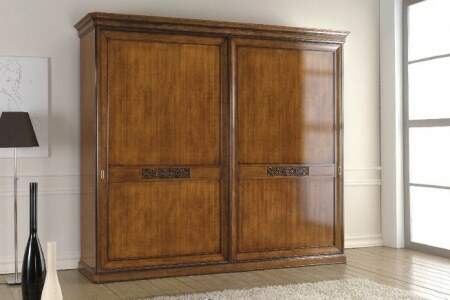 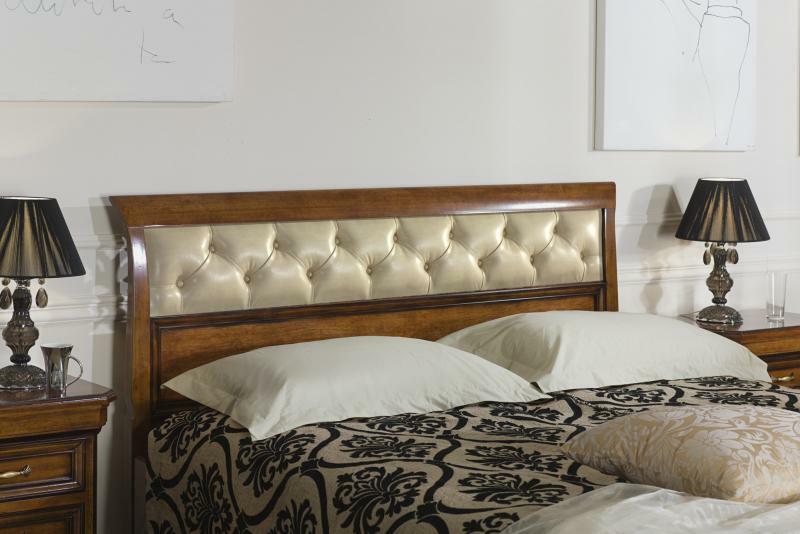 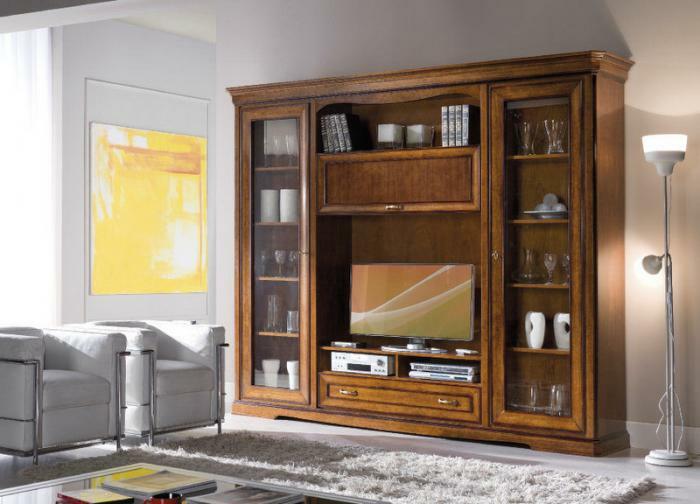 The Collection Virginia includes furniture made for the living room and the bedroom. 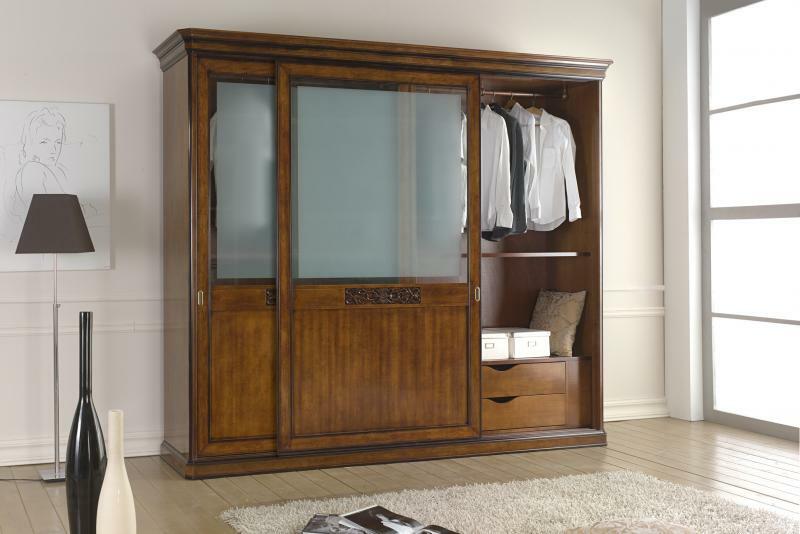 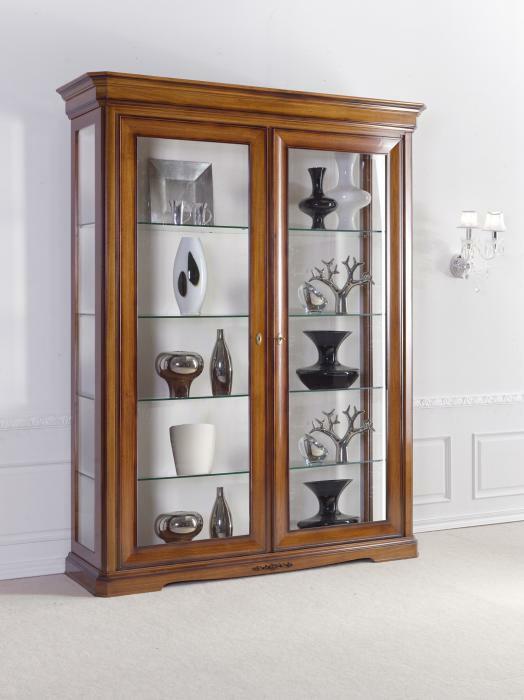 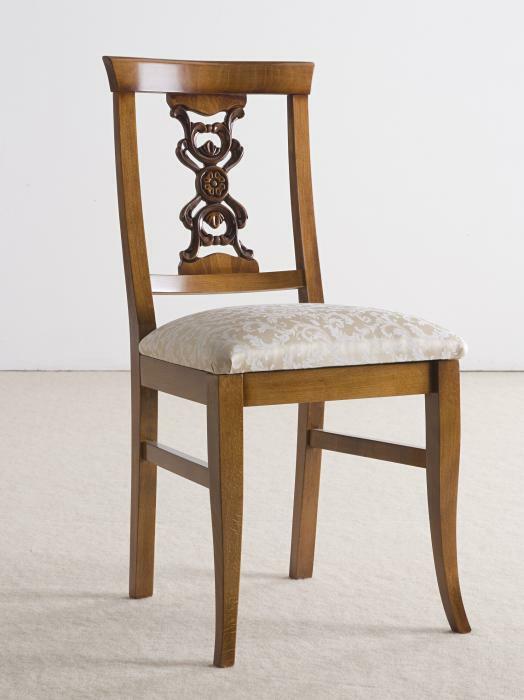 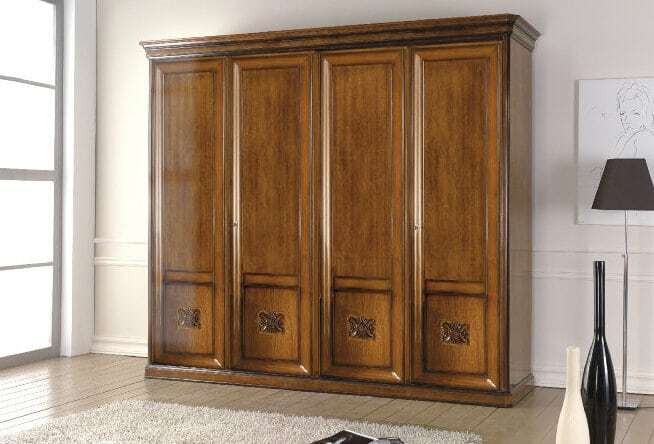 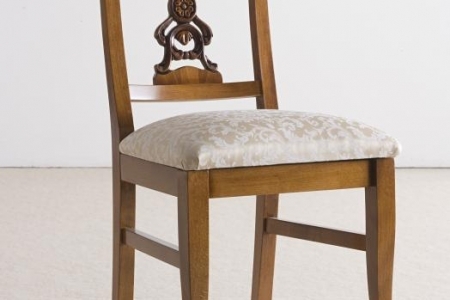 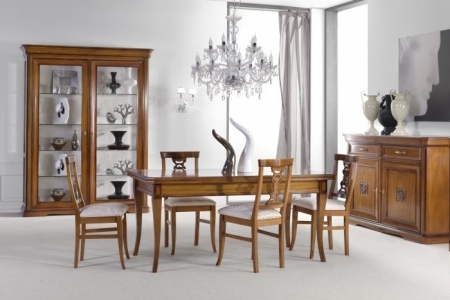 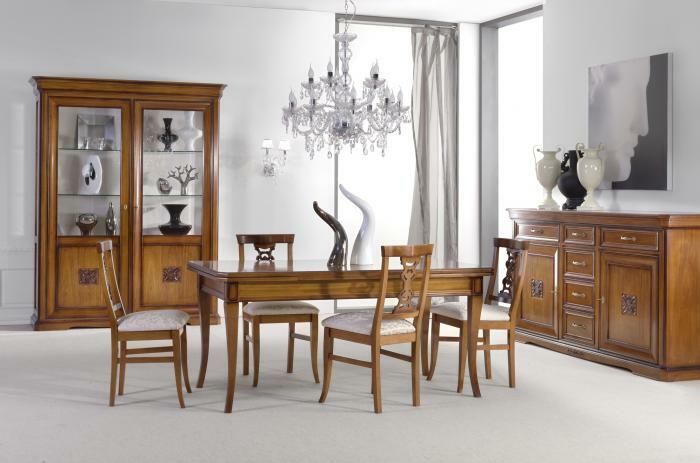 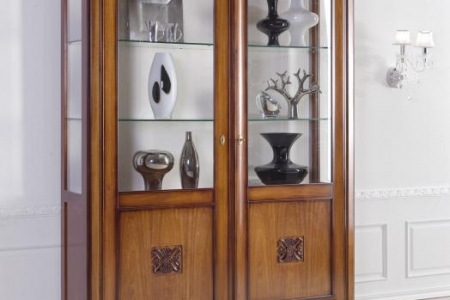 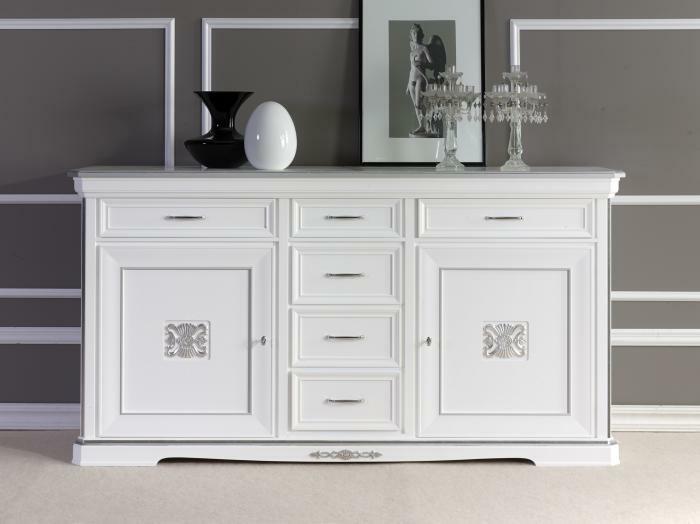 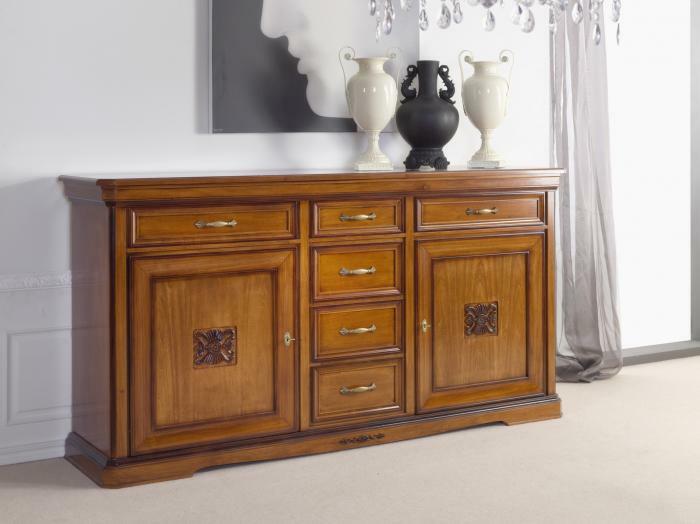 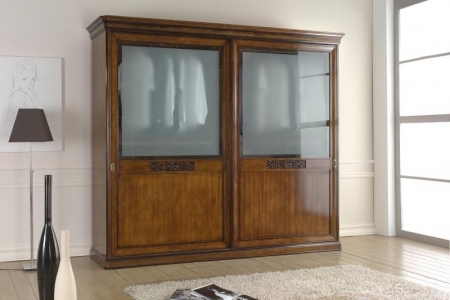 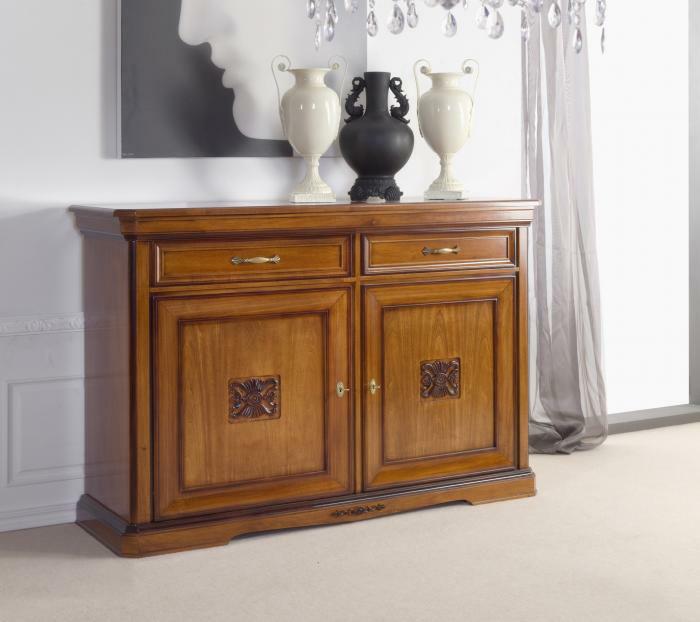 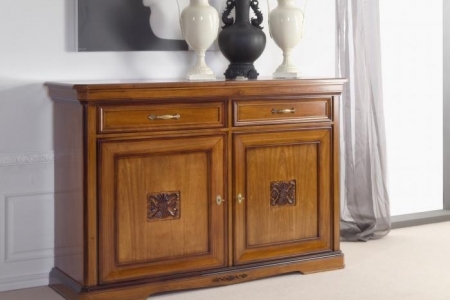 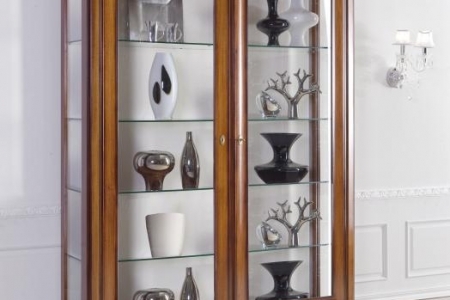 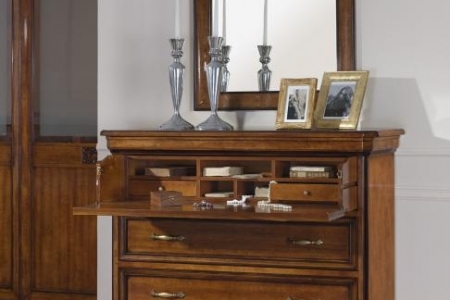 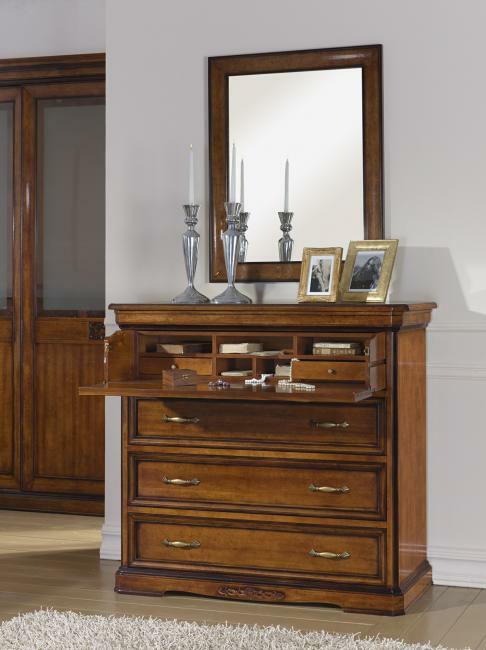 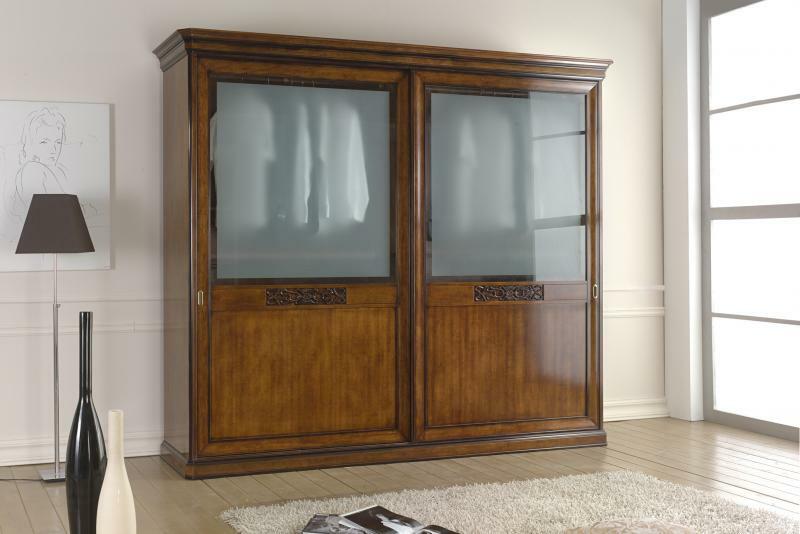 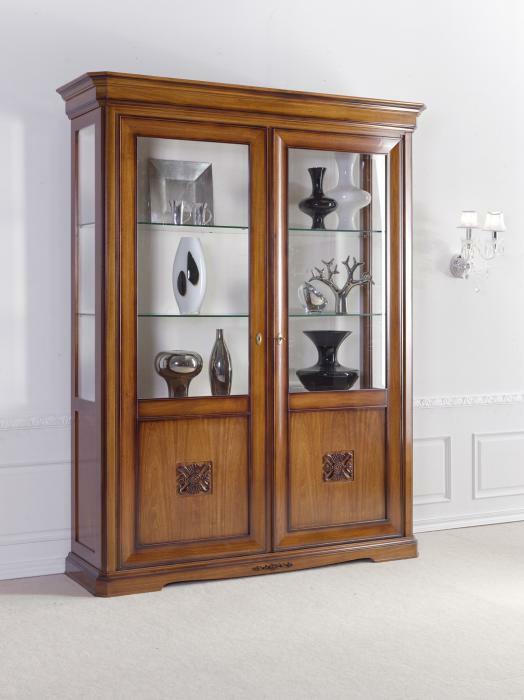 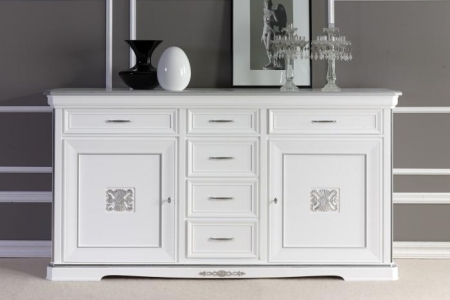 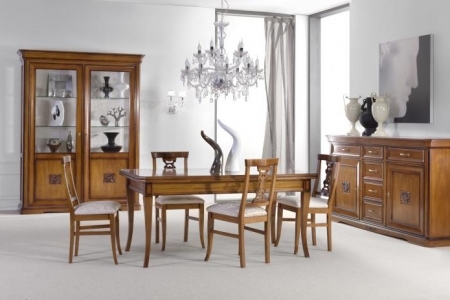 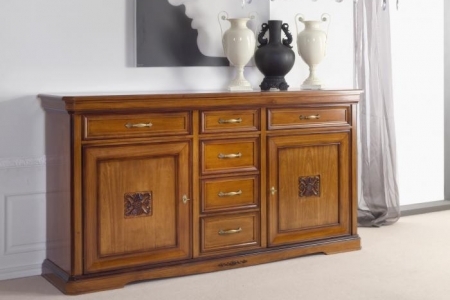 This is classical furniture with proportions and proper functions for the modern home, the beauty of this hill fully adheres to the romantic canons. 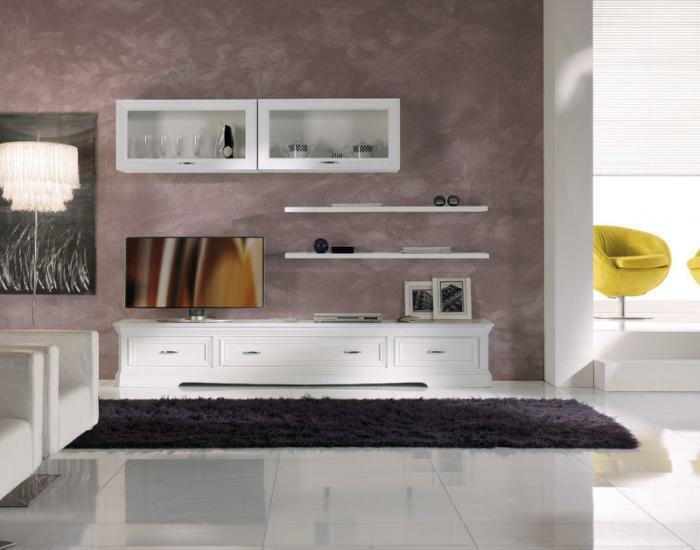 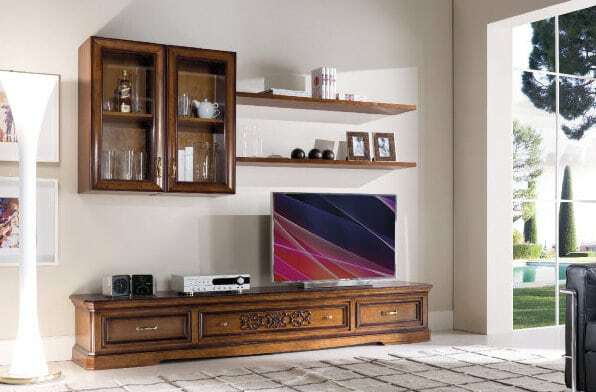 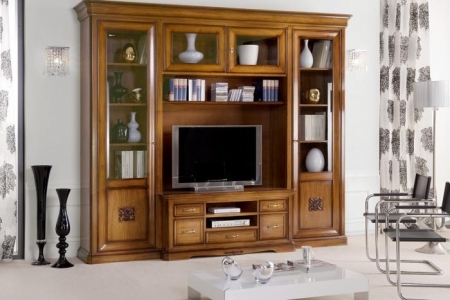 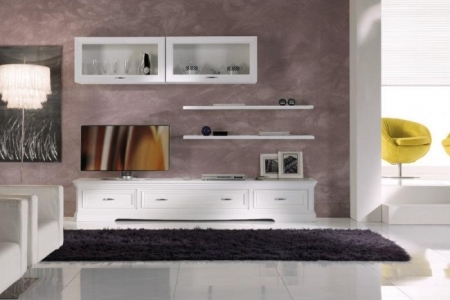 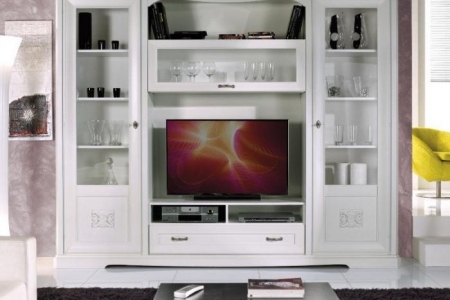 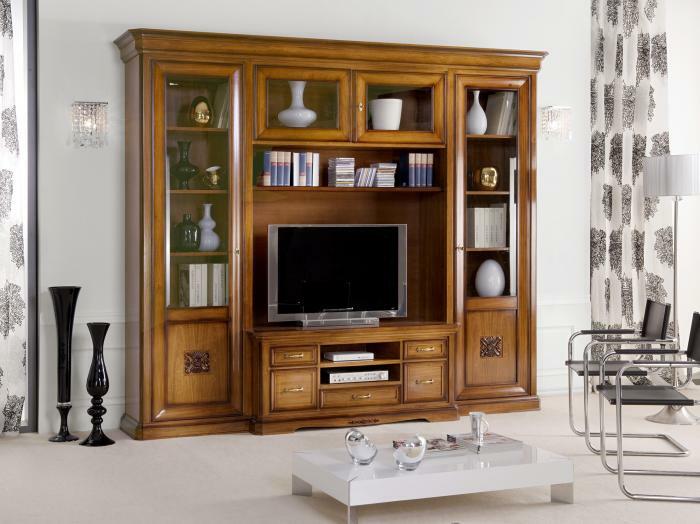 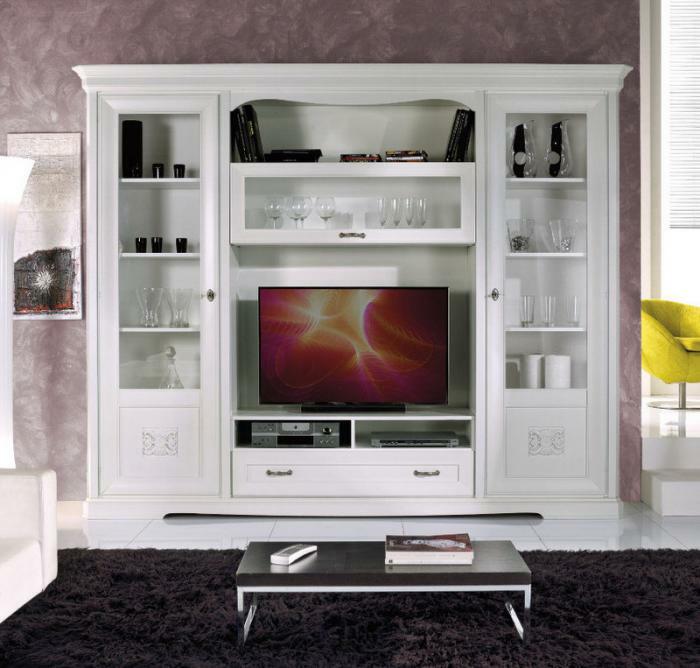 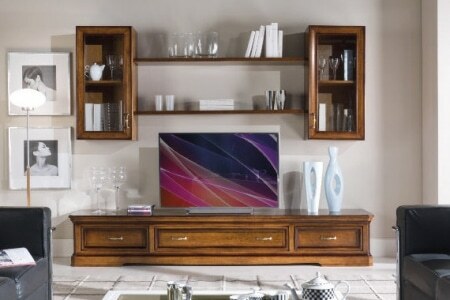 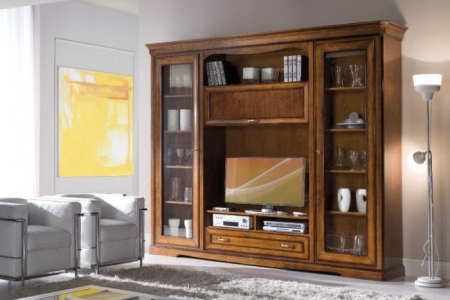 The finishes can be combined with the warm wood color and with lacquered colors to furnish contemporary environments.